radiography (DR). CMS will begin reducing payments for Medicare-eligible film X-rays beginning in 2017. In 2018, payment cuts extend to X-rays performed using computed radiography (CR). 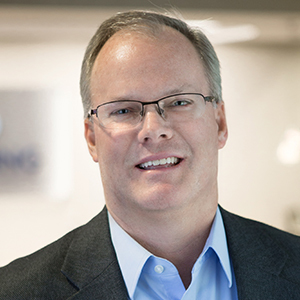 With more than 8,500 CR systems in operation in the U.S., this is a big motivator for imaging providers to upgrade to digital. I’ve talked with many customers who are frustrated with these declining reimbursement figures. I try to remind them that this change truly does add value for patients and the health-care system overall. By upgrading to DR, imaging departments can improve workflow. Digital X-ray images are acquired quickly and then transferred to PACS for distribution. This makes it easier to handle a higher volume and patients spend less time on the X-ray table. Improved image quality and reduced radiation dose are other key benefits of going digital. Better image quality means a more accurate diagnosis and less room for error or need for repeat studies, which is essential for value-based purchasing and bundled payments, like Comprehensive Care for Joint Replacement. Plus, DR’s greater sensitivity means lower levels of radiation, which is an obvious improvement for patients. The clock is ticking and 2017 will be here before we know it. Now is the time to evaluate your current equipment and see how much revenue you could lose by not upgrading. We invite you to learn more about the transition to digital X-ray in our free trend report. 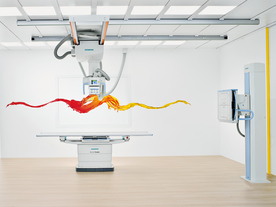 Click here to learn about Siemens’ digital X-ray solutions.